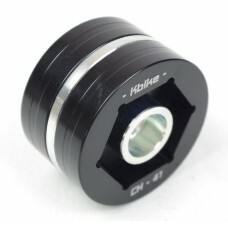 Introducing Billet Parts from KBike of Italy!Hex (6 point) 30mm and Polygonal (12 point) 36mm .. 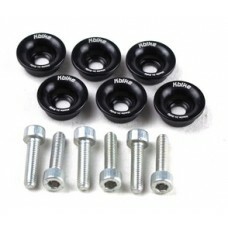 Introducing Billet Parts from KBike of Italy!Polygonal (12 point) 36mm Wheel nut tool for your Ducat.. 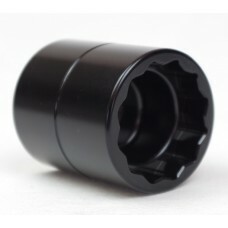 Introducing Billet Parts from KBike of Italy!Wheel nut tool for your Small Hub Ducati. It is t.. 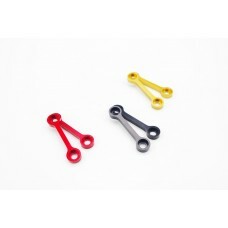 Introducing Billet Parts from KBike of Italy!A much needed tool if you work on your own Forks. Fits .. 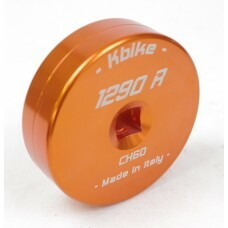 Introducing Billet Parts from KBike of Italy!Wheel nut tool for your Large Hub Ducati. It is.. 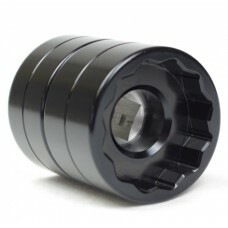 Introducing Billet Parts from KBike of Italy!Rear wheel 6 point axle nut tool for the KTMThis is a m.. 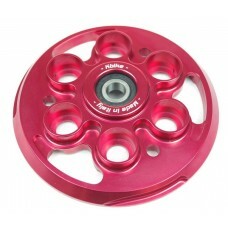 Introducing Billet Parts from KBike of Italy!Now it is true that the bikes these fit already have .. 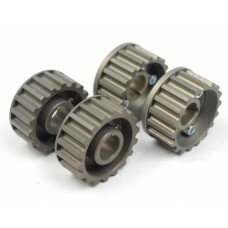 Introducing Billet Parts from KBike of Italy!Finally You can get camshaft pulleys again!! 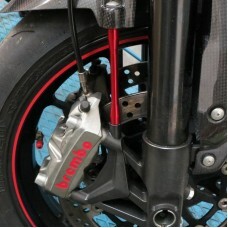 Duca.. 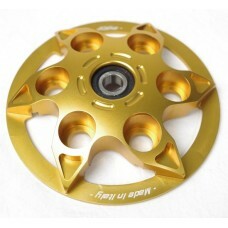 Introducing Billet Parts from KBike of Italy!KBike understands you dont always want to put a slipper.. 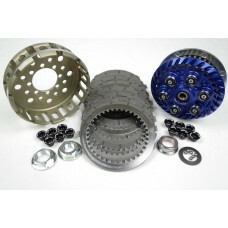 Introducing Billet Parts from KBike of Italy!KBike understands you don't always want to put a slippe.. 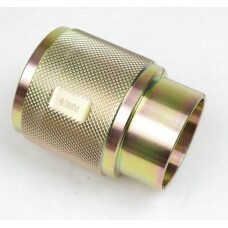 Introducing Billet Parts from KBike of Italy!Made From Billet aluminum, Replace those ugly cast alum.. 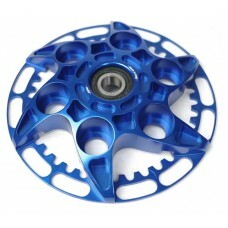 Introducing Billet Parts from KBike of Italy!Made From Billet aluminum, these cool parts either Dele.. 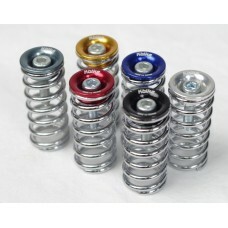 Introducing Billet Parts from KBike of Italy! 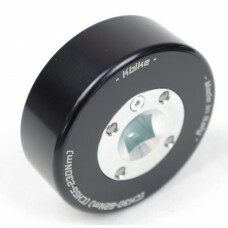 Gt your bike under control! 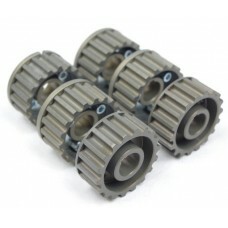 Slipper clutches eliminat.. 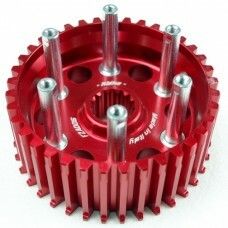 Introducing Billet Parts from KBike of Italy!KBike Introduces a minimal clear clutch cover just for ..